Choose one module, watch each lecture and practice along with each physical lesson. A yoga practice will create more happiness, more physical freedom, inner peace, quiet the voice in the head and create space between action and re-action. Do this for the duration of the course and experience the power of transformation through Zen Yoga. Fill in the form below and click on the link to access your free chakra video link on how to supercharge your energy and inner-peace through music and yogic meditation. We make yoga simple and user friendly to raise the collective vibrational frequency of the practitioner, and of the world. Zen Yoga is a tool for transformation. Each piece of information is a unique expression of the 5 elements and hatha yoga, of which we are all created, an serves as a foundation for personal yogic pracitce. Think of Zen Yoga as methods for meditation, movement and contemplation to still the turbidity of the mind, reduce the suffering of a chronolgically aging body and the gift of knowledge to able one to pursue a sense of over all better well-being, all to reveal true clarity in your life. The Ancient Masters of the East observed recurring patterns in nature, medicine, music, human affairs, and all aspects of life. They categorized these observations into the Five Phases, or Elements. Each Element holds distinctive characteristics, attributes, tendencies, strengths, and weaknesses, setting it apart from the others. The Masters believed if we could observe the Five Elements in nature and see these patterns of truth reflected within our own selves, then we would have the wisdom to be in harmony with nature, others, and ourselves. The teachings are all woven into the breath, movement and theory while maintaining elemental alignment and meditation. When you listen to the theory, embody the elements, and breath in accordance with the current times - you will learn the teachings and patterns of the elements. 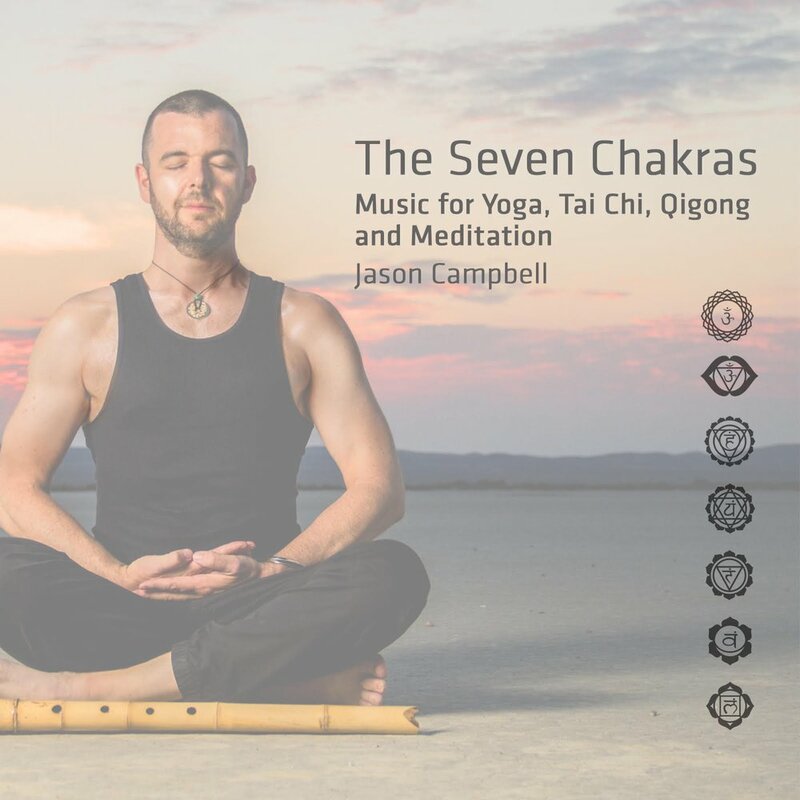 The teachings are all woven into the movements through discovering meridians (energy lines used in acupuncture), elemental expressions of each asana, breathing styles to achieve an array of results from calming to enlivening, and in depth theory bridging hatha and taoist yoga philosophy’s. 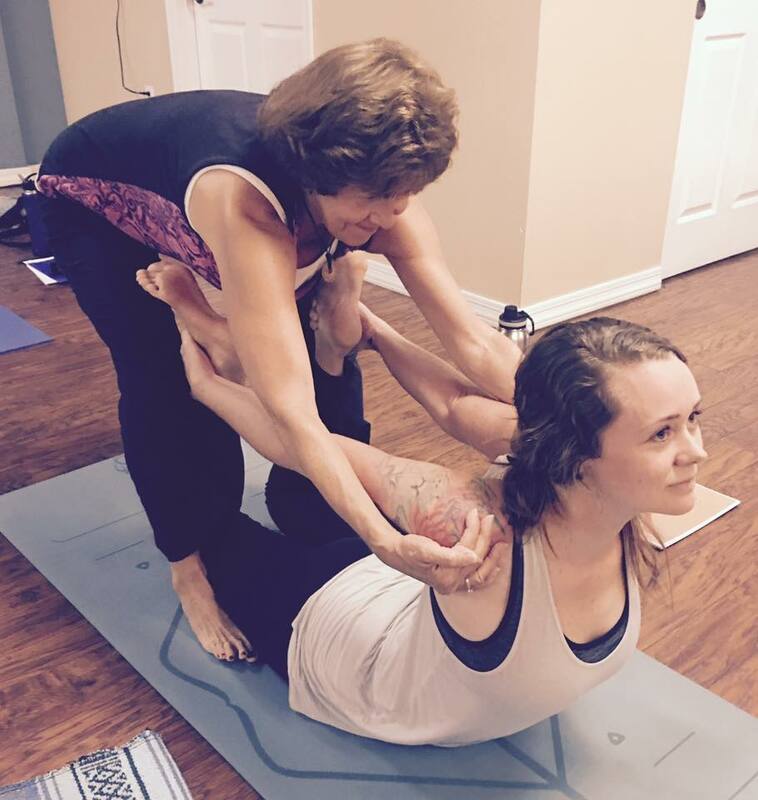 At Zen Yoga, our core mission is to pay forward the teachings of the ancient wisdom. Teacher to student the traditions of how to live a lifestyle closer to harmony, tranquility and ones true self. The path of a yogi is a simple path, yet requires much desire and persistance. 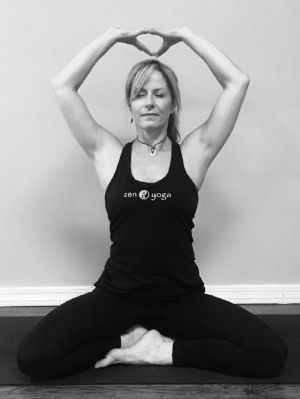 Our instructors are world class, each with their unique value and offerings to the yogic path, bridging together hatha and qigong modalities for health and integration of mind, body and self. 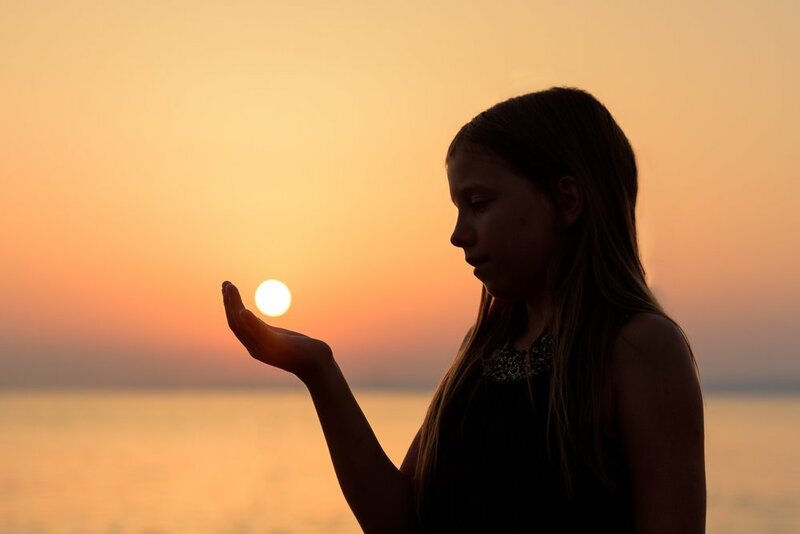 Passionate about uncovering universal truths and methods to maintain a sense of well being on all three levels of being, the Zen Yoga staff continues their process in learning to pay forward to you. Not to be cliché, however the truth in the room is that your external environment is a bi-product of your internal landscape. To say it another way, your reality is a product of your best thinking. Zen Yoga is about refining your inner self through tapas (effort) to create tejas (illumination) using postures, breath and visualization. Start your guided journey inward now. Brining the world some zen based on decades of positive results from thousands of Zen Yoga students. Each level of Zen Yoga is a stepping stone to the next for finding the more balanced feelings of the body, mind and spirit. Learn the necessary content and tools to successfully lead a yoga class with and extensive online course that includes theory, posture alignment and beginner pranayama. Minimum of 200 hours needed, yet hundreds of hours of classes available 24/7. Advance your personal practice and understanding of the yogic path to either apply personally or to yoga classes. Requires compeletion of a 200 hour yoga class. Learn with hundreds of hours of content covering theory, ethics, philosphy, asana technique, seasonal pranayamas and more! Just looking to advance one area of your practice? Or start small? Try out one of the a la carte courses like ‘The Chakra Experience’ or ‘Just the Flow’. Have a look at the courses page to see what is available and coming soon! Located in the greater Phoenix, AZ area. Events are up to 8 days, you may attend all 8 or ask for guidance on which days will serve you best. Events include Zen Yoga, Qigong & Meditation Intensives, Zen Business Mastery Training, Philosophy and in person access to Master Teachers. Each season we make upgrades to harmonize with the elemental influences. In the winter its warmer clothing, and during the summer months we shed the clothing and enjoy the great outdoors. Zen Yoga follows the same flow of mother nature to maintain balance in the tides of life. What area of life are most looking to balance?